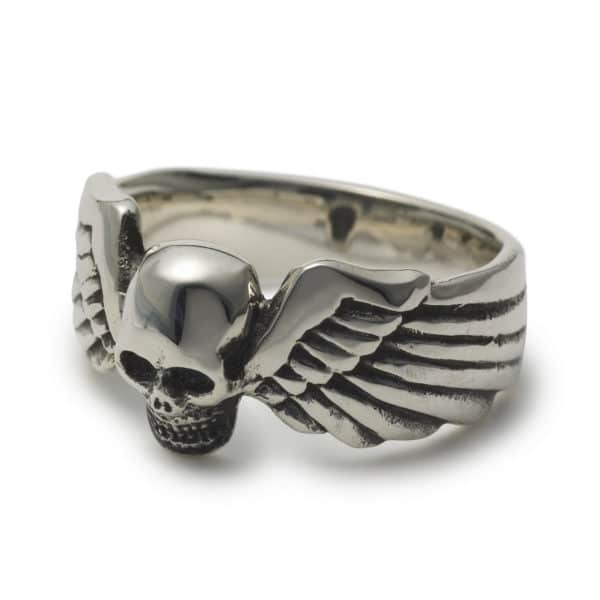 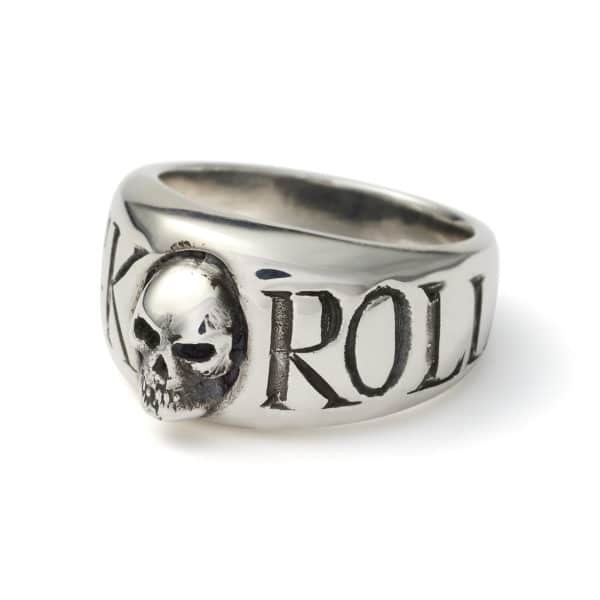 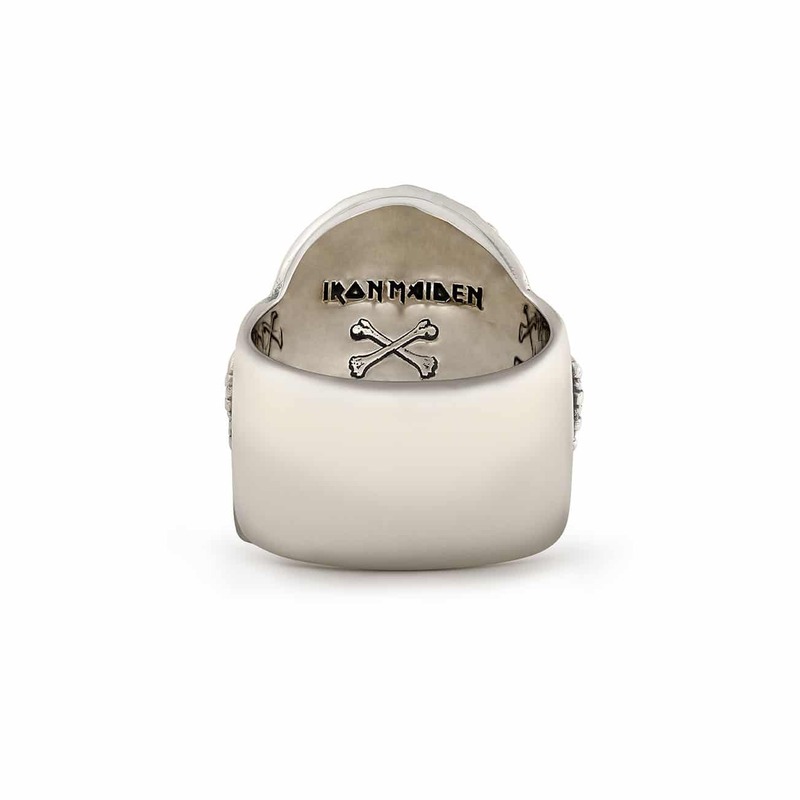 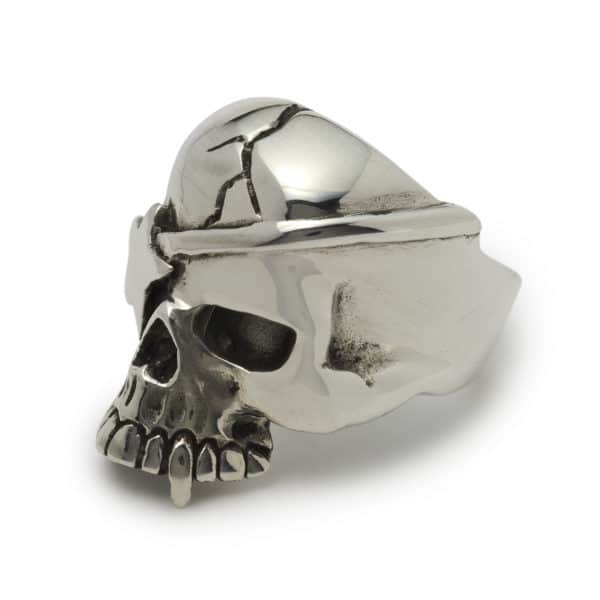 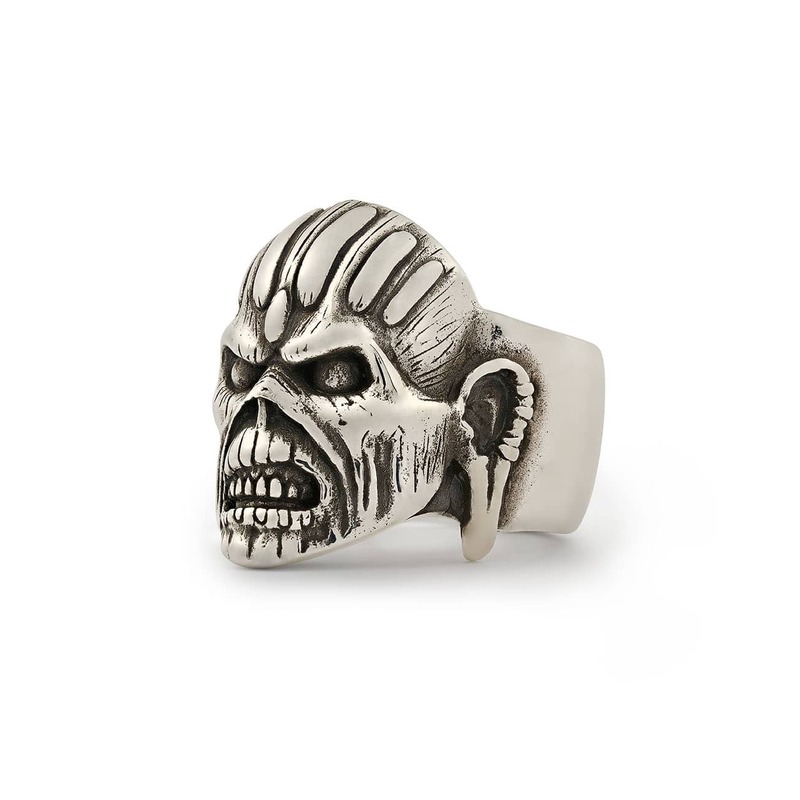 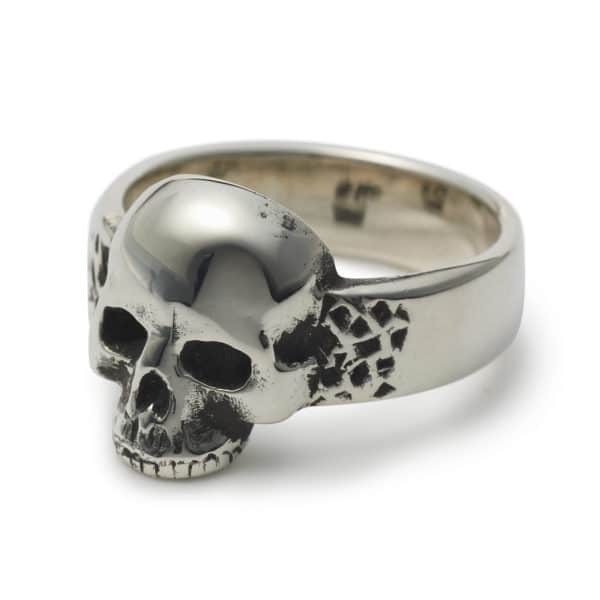 The Great Frog are proud to present the fourth and final official Iron Maiden ring, ‘Book of Souls Eddie’. ‘Book of Souls Eddie’ is taken from Iron Maiden’s longest album to date, 2015’s ‘Book of Souls’. 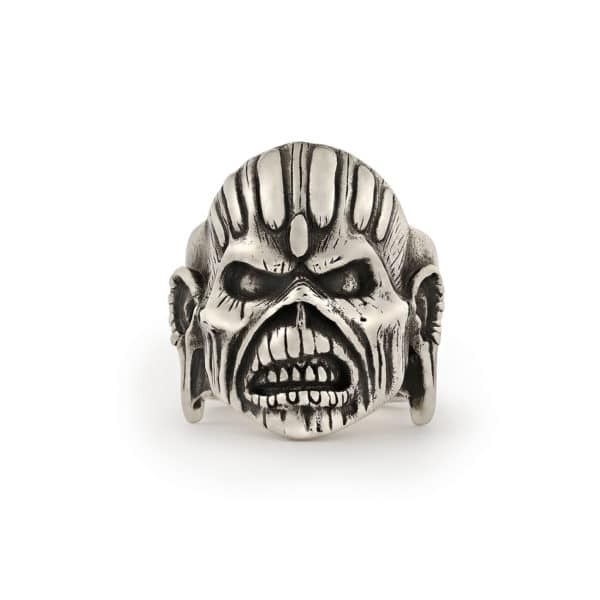 Despite not being a concept album, there are references to the soul and mortality throughout the record, which inspired the Maya-themed cover artwork, designed by Mark Wilkinson.